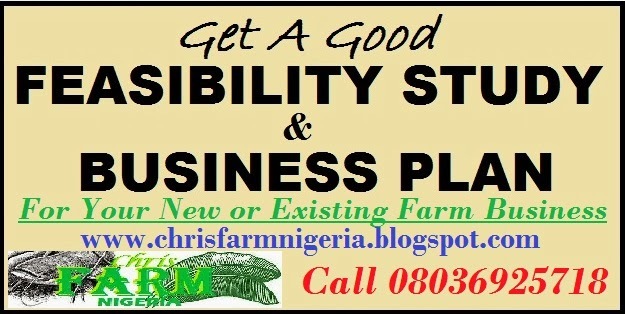 Feeding in Tilapia Fish Farming Feasibility Study is a free guide to help you succeed in your business. 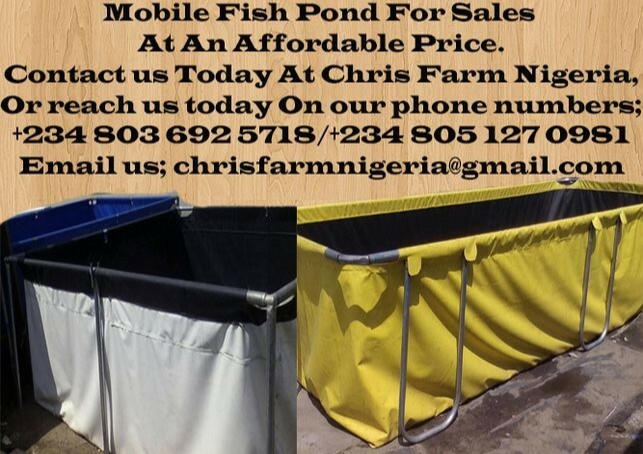 Fish farming business is a lucrative business with lots of management skills. 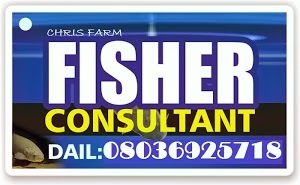 Good feeding gives your fish maximum growth. Nevertheless, we are using Tilapia feeding as a basis for you in this free guide. 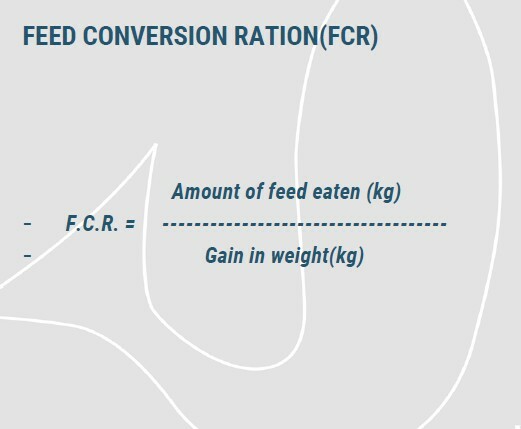 Complete feed diets are those in which most food eaten by the fish is provided by the farmer and very Little comes from natural sources. 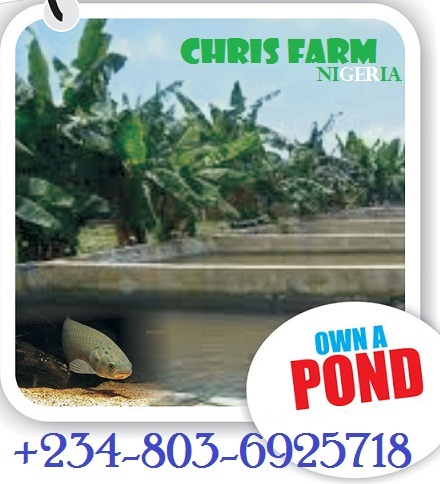 They are used to increase production per area of pond, speed up growth and provide a clean and consistent product. 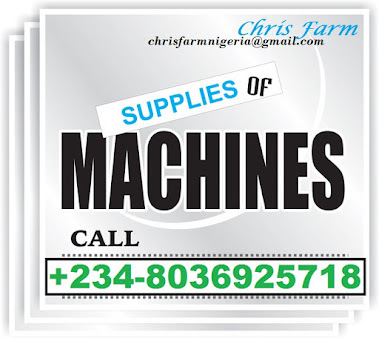 When used in combination with aeration and/or water exchange, they allow the farmer to stock at high density and still maintain good growth . 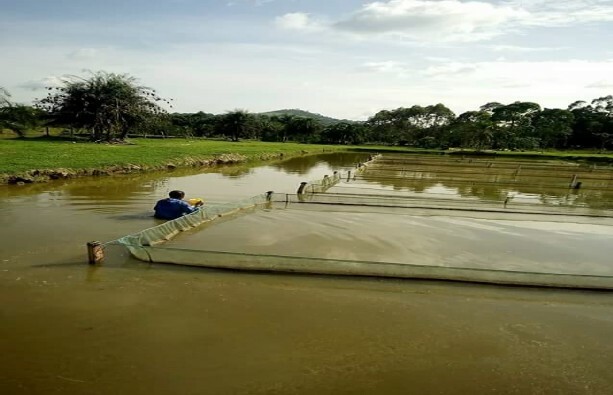 For example, a farmer stocks 5,300 fingerlings 3g in a pond (25mx 20mx1.5m).